When speaking of the famed Illy coffee blend, Illycafé Chairman Andrea Illy often turns to the analogy of a symphony orchestra, in which each type of instrument combines its distinct sonic characteristics with the others to ultimately create something cohesive, elegant, balanced and appropriately intense. 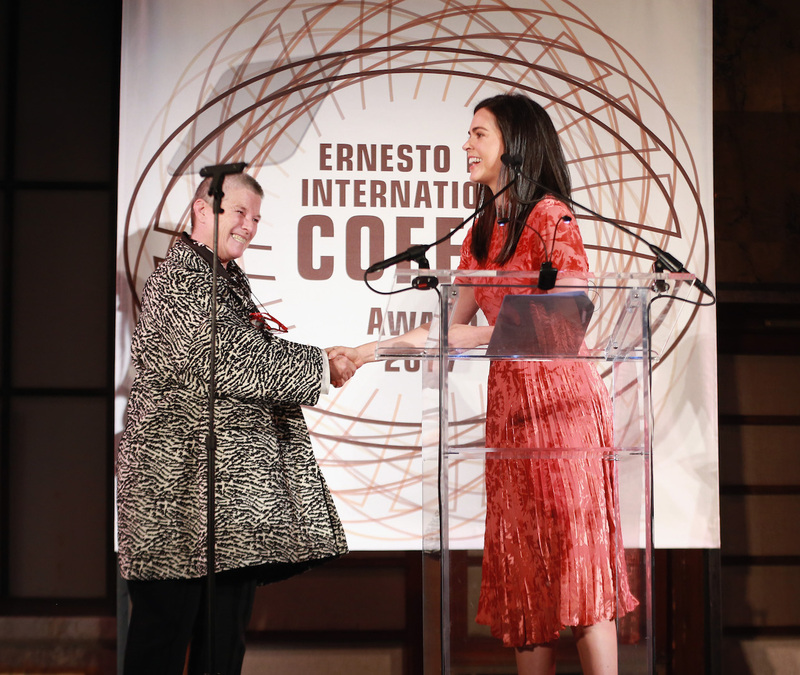 As the conductor in this analogy, Trieste, Italy-based Illycafé recently brought together 27 of its top producer partners, along with delegates from the nine producing countries they represent, for the second annual Ernesto Illy International Coffee Award program, designed to recognize and celebrate the individual contributions of the players who make Illy’s espresso blend possible. 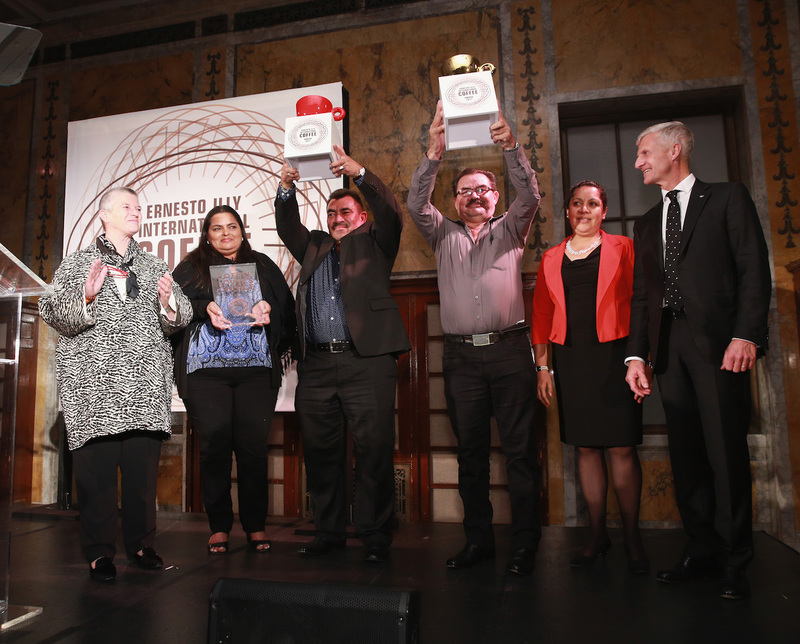 The event included an awards celebration at the UN Headquarters in New York City — a fitting setting for such an international celebration — along with an evening gala at the New York Public Library, where it was announced that the “best of the best” winning coffee was produced by the farm of José Abelardo Díaz Enamorado and his wife, Daysi Clemencia Reyes, in the Erandique region of Honduras. 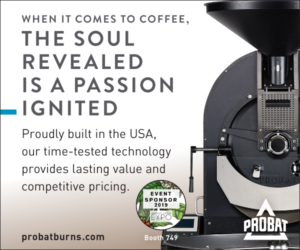 Additionally, a “Coffee Lovers Choice” award, based on voting over the weekend at the New York Food & Wine Festival, was awarded to Juan Carlos Alvarez from Costa Rica. 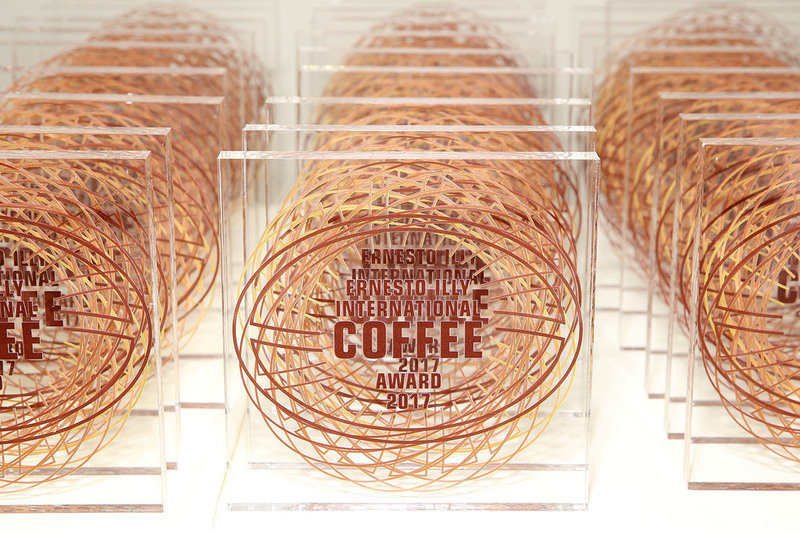 All of the nine finalist coffees — the top-scoring coffees from each of the nine countries represented in the event, as blind-judged by a panel that day — will be made available as single-origins at select Illy retail locations in the coming year, according to the company, while all nine countries will be represented in the core Illy espresso blend. 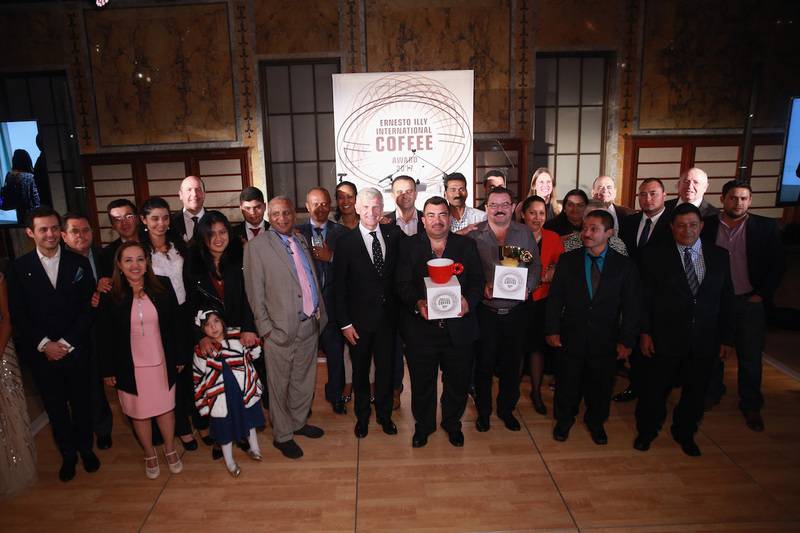 The awards program itself is an extension of a program the company launched nearly three decades ago in Brazil called Premio de Qualidade do Cafè para Espresso. 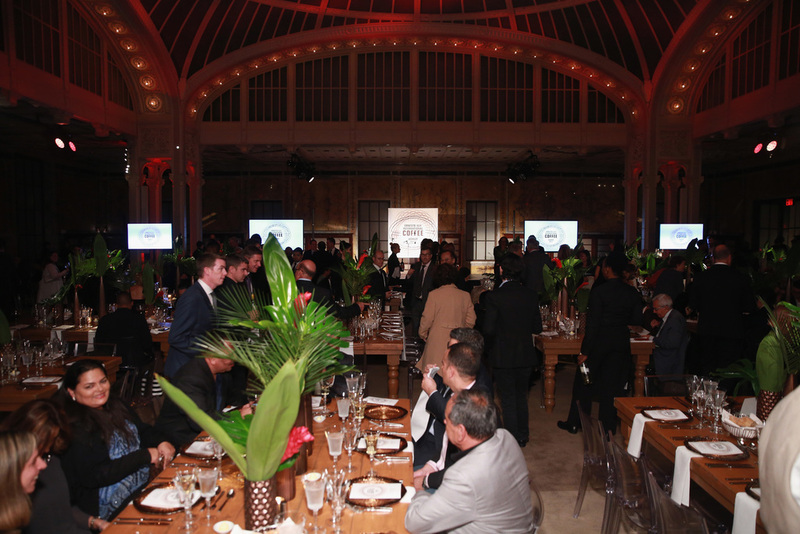 During the daytyime presentation, Andrea Illy said that the Brazilian program allowed the company to eventually purchase 100 percent of its coffees directly from Brazilian producers, which was a foundational step in the company becoming a forebear of “direct trade” as it is now known. 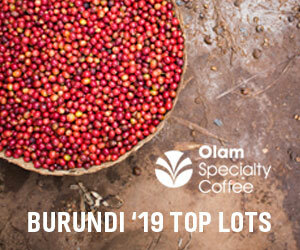 The company says that today it purchases “nearly” 100 percent of its coffee direct from producers at a guaranteed premium over market price averaging 30 percent. 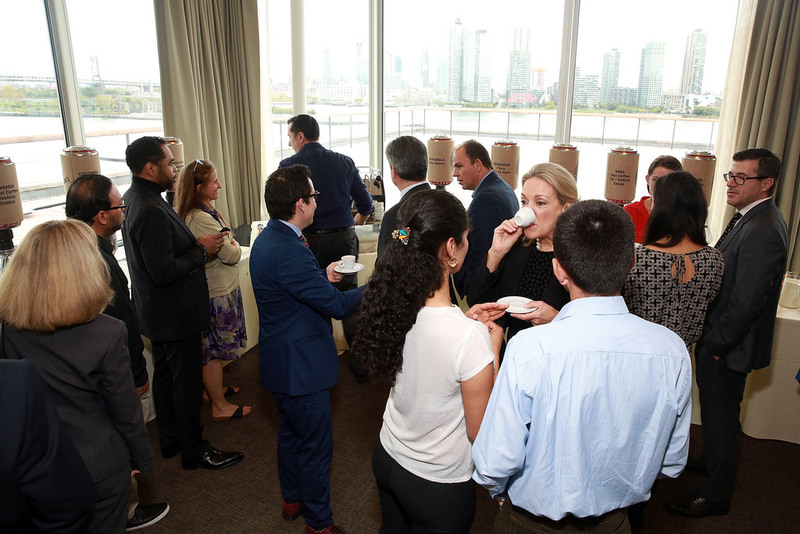 Sitting in the Delegates Dining Room of the UN Headquarters or in the lavish confines of the New York Public Library’s Stephen A. Scharzman building to celebrate coffee, it can be difficult to reconcile what are generally perceived to be diminishing or zero profits earned these days among millions of coffee farmers throughout the world. 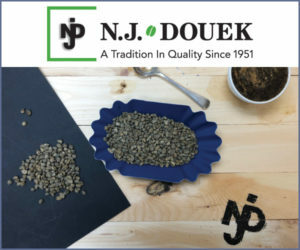 Yet it’s also clear that Illycafé and its chairman — an outspoken proponent of advancing sustainability in the coffee sector — have long recognized the inherent market-unsustainability of arabica solely traded through the commodities market. 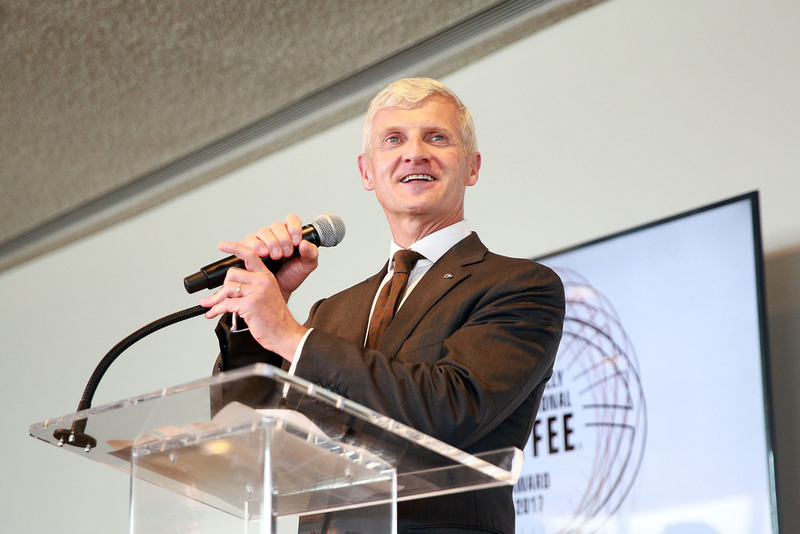 Andrea Illy maintained that the success of the current and future global market is predicated upon quality, and that quality is predicated upon sustainability. A major piece of that sustainability puzzle, Andrea Illy said, is economic viability for the world’s producers of coffee. Andrea and Ernesto Illy Foundation President Anna Illy also stressed that another goal of the event is to tear down walls between various actors throughout that value chain, particularly among producers and consumers, the two groups of people farthest apart along the chain, yet the most integral in terms of coffee market success. Mr. Juan Carlos Alvarez, Coopeatenas R.L. Mr. Warner Quesada Elizondo, Coope Sabalito R.L.